You already know that the best friends are ones with paws –– which is why making memories with your dog will last a lifetime! Just like you should take time to pamper yourself and splurge on your favorite things, it’s important to splurge on your dog and treat them to their favorite things: a good grooming and spending time with you! 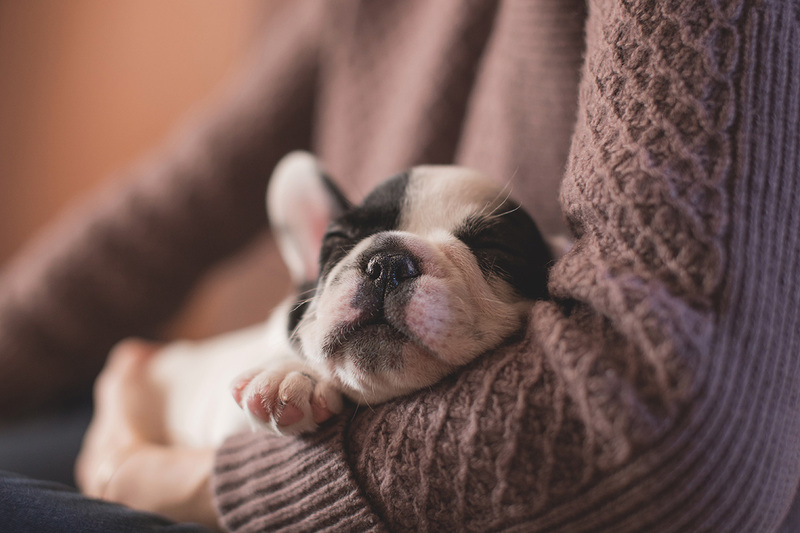 Since nothing beats cuddling up with a clean pup, bring your dog to Suds N Hugs for a fresh grooming and then put on one of these dog friendly movies you and your four-legged friends can enjoy together. Lady, a refined cocker spaniel born into a life of luxury suddenly finds herself on the streets after running away from Aunt Sarah and her two (evil) Siamese cats. There she meets Tramp, a stray mutt, who takes her on a romantic adventure as she tries to find her way back home. Enjoy a multitude of cute animated dogs including Jock the Scottish Terrier, Trusty the bloodhound, Peg the Pekingese, and Bull the bulldog! Can dogs have an existential crisis? Maybe not but they do recognize when they’re needed. In this cinematic adventure Charlie B. Barkin, a German Shepherd who is killed by his former friend, discovers his purpose when he returns to Earth to help his best friend Itchy Itchiford and a young orphan girl named Anne-Marie. Along the way Charlie will learn about kindness, friendship, and love . . . and he comes back for a sequel in All Dogs Go To Heaven 2! When the human is away, the pets will play. Your dog will go crazy for this pet-filled film about Max, a spoiled terrier who goes head-to-head with his new roommate Duke, an unruly canine of epic proportions. When dogcatchers capture them, a rebellious bunny named Snowball saves the day with a little carrot magic. And there the real adventure begins! Even dogs want to be superheroes. In this 2008 film Bolt gets that exact opportunity . . . until the cameras stop recording. This film star has spent his entire life believing he has superpowers and when he thinks his human Penny is kidnapped, he embarks on a quest to rescue her and save the day once again!